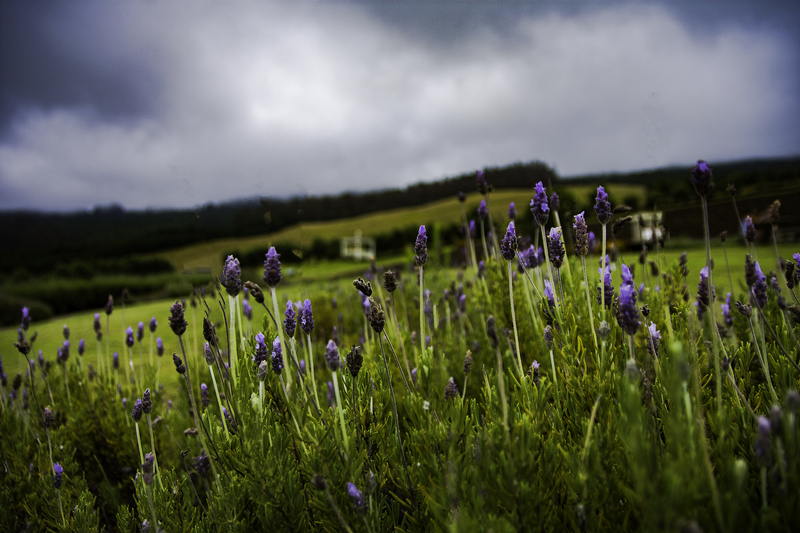 Lavender farm in Kula Maui. You can often find it at farmers markets on Maui. Maui has farms and plantations all over the island. Here, they grow a wide range of fresh produce like dragon fruit, pineapple, onions, lavender, coffee and grapes. Maui’s farmers regularly gather at open air markets to sell their produce. You can purchase the freshest of their products by visiting farmers markets on Maui. Arguably the most famous farmers markets on Maui, Upcountry Farmers Market is open every Saturday. Here, over 50 vendors sell Hawaiian flowers, organic produce, fresh seafood, baked cookies, pastries and breads. You can also find specialty butters, jams, honeys, juices, flavored coffees, candies, and chocolates. This crowd-pleasing market is in the Kulamalu Town Center in Pukalani. Head to the town of Makawao at 9 am on Wednesdays for a truly organic food experience. This market provides an outlet for local farmers adhering to organic growing standards. Wander through the booths. Then taste exotic fruits, organic sweets, fresh coconut juice, taro spreads and jams. And you can do all of this while listening to live music. This is the perfect place for visitors in West Maui to enjoy a mid-week breakfast. Open on Wednesdays from 8 am to 11 am, everything from fruits to fresh and dried herbs are on sale. If you’re also in the mood for a refreshing drink, order Maui-grown coffee, vegetable or fruit juice. Some have rated the Farmers Market of Maui in Honokowai the best farmers market in West Maui. Visit them on Monday, Wednesday and Friday mornings. And once you get here, stock up on locally-grown lemons, bananas, onions, tomatoes, cucumbers and Maui Gold pineapples. There is also an abundance of baked goods, home-canned fruits, jellies, preserves and dried fruits. If you plan to sleep in late, you can still visit the Maui Mall Farmers Market and Craft Fair in Kahului. It is open on Tuesdays, Wednesdays and Thursdays from 7 am to 4 pm. So there is plenty of time to check out Hawaiian-made candles, baskets, lotions, soaps and artworks. If you enjoy cooking, one can find many hard-to-find Asian ingredients at this market.